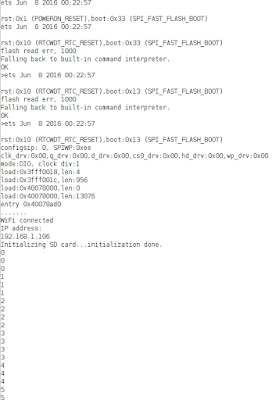 while the code is running on my Sparkfun esp 32 things and server is offline it shows error and when I start the server it shows upload successfully on esp 32 serial monitor. but in both cased nothing is shown on the server. 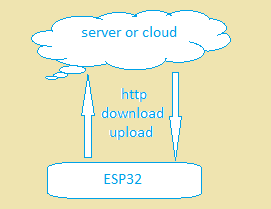 How can I continuously upload the files in my sd card/spiffs to the external server as they come in? Also, how can I upload multiple files with the same extension (i.e. jpg) at once? And here is the code I used - I had to modify it slightly from the example file to get it to run.